Chelsea midfielder Mario Pasalic has joined AC Milan on loan for the season. 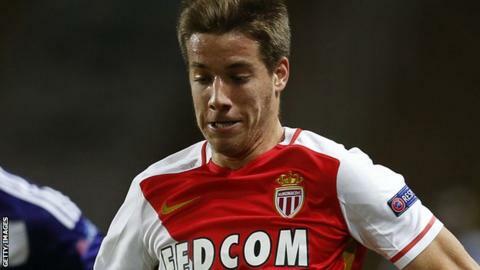 Pasalic, 21, is yet to play for the Stamford Bridge club since joining from Hajduk Split in 2014 and has already had stints at Elche and Monaco. Chelsea now have 25 players on loan. He told the AC Milan website: "I am very proud to be part of this club, one of the biggest in the world. "We know last season did not live up to the expectations so I want to play because this is a great opportunity."